"This was a transformative experience. I felt we got closer to the people and the culture than any of the other trips I've taken to developing countries. The encounters with indigenous peoples were heartfelt and authentic." "This trip set a high bar for me and it will be difficult to not compare it to other trips I will take. I thought this was an amazing experience that I will never forget. I hope to go on another trip with Patricia and have every confidence it will be a wonderful one." "Patricia is a joy to travel with. Her trips are well thought out and well researched. She has boundless energy and a friendly, positive attitude that makes every day fun." "My trip led by Patricia and was wonderfully planned out with interesting activities, cultural sites and accommodations. Best of all, it was well paced, with plenty of personal time built in while also getting to meet with many local people." "I have travelled with Patricia on three trips and absolutely love participating in the adventures with her. She has superb coordination skills, is very detail-oriented, and creates very engaging itineraries. Her communications with the in-country NGOs make the experiences very fulfuling, engaging and educational. I am looking forward to our next trip, and many more to come!" "Heartfire Journeys are journeys with HEART. 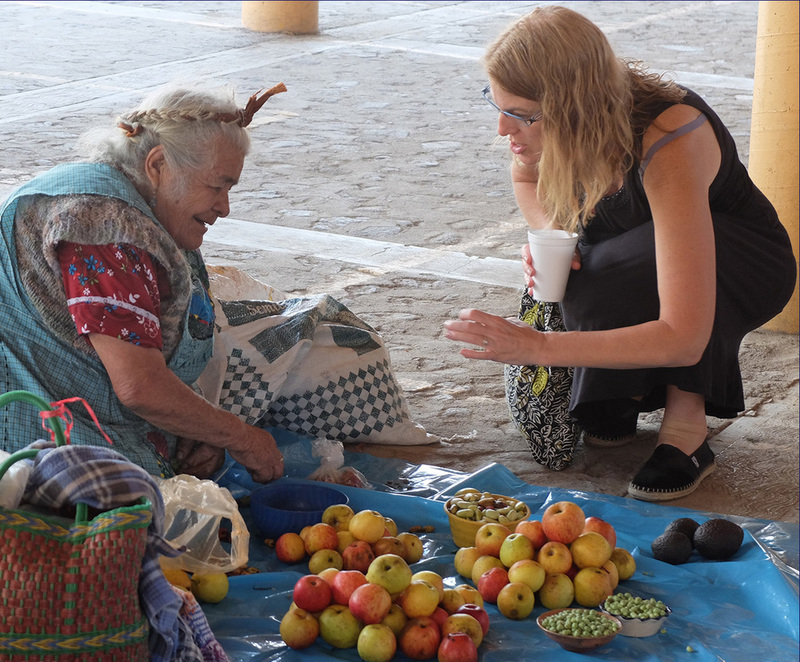 Travel with women who share my interest in the real lives of people around the world and exposure to people and programs doing good things in the world contribute to a fulfilling, unforgettable experience. Patricia is passionate, conscientious and extremely thoughtful about every aspect of every trip." "I have traveled many times internationally – by myself, with professors, with tour groups and charities – by far the best cultural experiences, life-affirming and soul-engaging were the three trips I have taken with Patricia leading. She has a passion for travel and a desire to understand the culture of the lands we visit that is passed on to those that are lucky enough to travel with her. I look forward to traveling with her again!" "This amazing woman has charted an adventure I never could have imagined. As travel "newbie" I could not be in better hands. Her patience and humor, her thoroughness and attention to detail, her kindness and knowledge have provided me with a trip of a lifetime. For decades I had a longing to explore and I knew that it would be a regret if I did not try to figure out how to make it happen. It took me awhile, but the stars aligned and everything fell into place. My dreams came true in Scotland. Thank you, Patricia"